Focus on Imaging 2013 is fast approaching and you'll be able to catch up with the What Digital Camera team on stand B43 during the event. We hope to see you there! 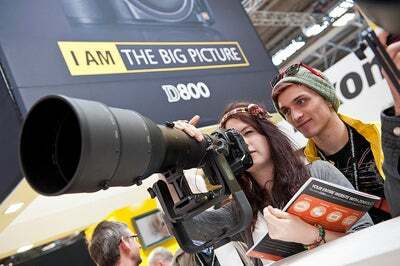 Once again What Digital Camera will be in attendance at Focus On Imaging – Europe’s largest annual imaging show. The show takes place between Sunday 3rd March and Wednesday 6th March at Birmingham’s NEC. What Digital Camera returns to stand B43, right underneath the giant multi-coloured balloon, where we’ll have a fantastic selection of competitions and show promotions on offer. Focus on Imaging is always a great opportunity to get hands on with some of the latest cameras and accessories from all the leading manufacturers. Each day we’ll be giving away a Nikon P310 – with an RRP of £249.99 – to one lucky winner of a prize draw, as well as a Philips PicoPix projector. There will be a number of Nikon Coolpix P310 cameras to be won on our stand. 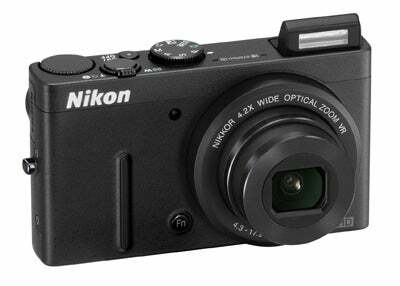 To read the full review of the Nikon Coolpix P310, click here. There’s also the chance for you to have your images appraised by either one of our editorial staff or one of our School of Photographic Imaging (SPI) tutors, while we’ll also have a range of show subscription offers and SPI special deals.